Just PMSing: Where has Hot Neighbor been? god i hope this is true. 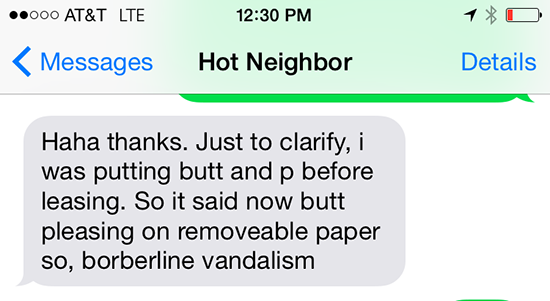 The last time I gave you an official Hot Neighbor update was October of 2015. And that's just too long to go without knowing more about his squirrel cam or his rock collection or his general hotness. So the million dollar question is: Where has Hot Neighbor been? No, like, I'm not kidding, hand to god, one morning I woke up and took Winston outside to potty and right outside my door was Hot Neighbor sleeping. Like actual hobo status, I'm homeless, sleeping outside my door. 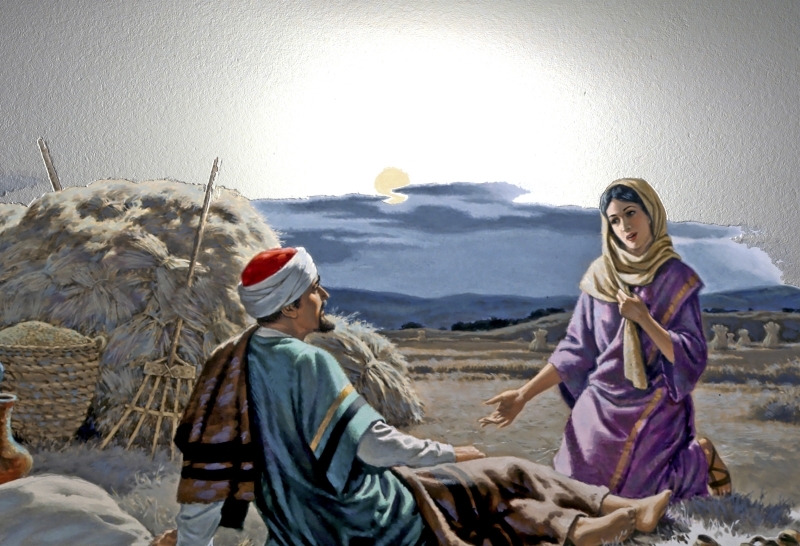 Like Ruth when she slept at the foot of Boaz's feet to make him fall in love with her, like actual Biblical status, like sleeping outside my door. Winston sniffed him and boy was I a sight. I was in pajamas, no makeup, just looking really beautiful and there was Hot Neighbor probably trying to propose to me the old-fashioned Biblical way. I woke him up and said, ummm, what are you doing. He told me he couldn't find his keys, blah blah blah, he's in love with me basically, and wanted to show his devotion by sleeping outside my door. I offered him a water bottle and when he took it, I swear he said, "A water bottle? Who are you? You're a sellout." I don't even know. Like what is that. There's a large cutout of a woman at our apartment complex and she's holding a sign that says "Now Leasing." One day, I was leaving and ran into Hot Neighbor and he went and put a P in front of the Leasing, so now it says "Now Pleasing." He thought this was the funniest thing to ever happen, like could not stop laughing, like laughing gas status. God bless, Hot Neighbor. Hot Neighbor does this really beautiful thing where he draws on his patio shirtless. I don't know what he's drawing (probably me), but every time I spot him, it's like spotting a wild creature in its natural habitat. Beautiful yet scary. And that's what HN has been up to. Does anyone care for an Honest Joe update?